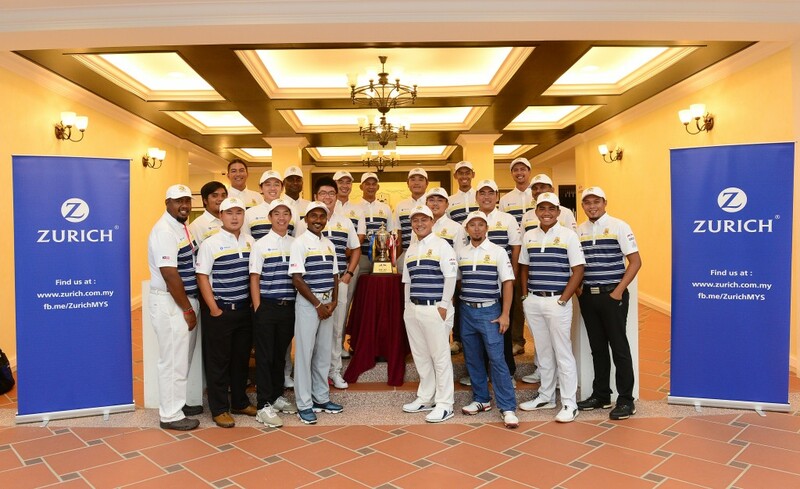 Malaysia got off to a reasonably good start in the inaugural Professional Golf of Malaysia (PGM) Indonesia Golf Tour (IGT) at Kota Seriemas Golf & Country Club in Nilai, Negeri Sembilan today. Featuring the leading pros from Malaysia and Indonesia in an individual and team competition, the host nation filled the top-three places after the rain-affected opening round today. Spearheading Malaysia’s charge was infrom Ben Leong, who carded an impressive bogey-free 66. That six-under-par round gave Leong a one-shot cushion over compatriot Kemarol Baharin and a two-stroke lead over Danny Chia in third place. 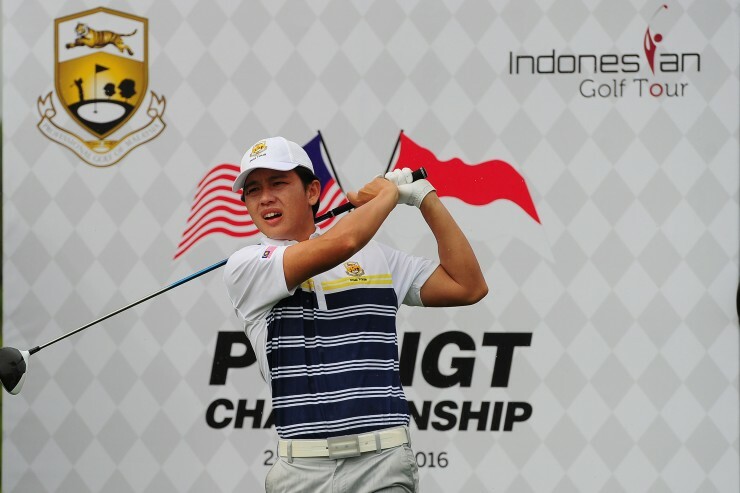 There was a four-way tie for fourth where Malaysia’s Order of Merit leader Nicholas Fung’s two-under 70 was matched by Indonesia’s Daniel J. Masrin, Sarmilih and Hendry Nasim. On a crowded leaderboard there was also a seven way tie for eighth place where Malaysia’s Airil Rizman, R. Nachimuthu, Kenneth De Silva, Rizal Amin and Kenneth Tobuse were equal to Indonesia’s Joshua Andrew Wirawan and Asep Saepuloh on one-under 71. Turning to the course the Sabahan added: “It’s a really nice course. It’s new so it will need time to mature, but over and above that, it’s really good. The design is good and it’s in good shape,” added Leong, who clinched the Orna Closed Championship in Melaka 10 days ago. The format of play comprise two categories. The first is an individual stroke play event over three rounds. Each nation is represented by 25 players and the winner will be determined by the lowest total score. The top-three players will earn RM30,500, RM20,000 and RM11,500, respectively. 72 M. Sasidaran (Mas), S. Siva Chandhran (Mas), Wilson Choo (Mas), Jordan Irawan (Ina), Hans Jamil (Mas), Shaifubari Muda (Mas), Denny Supriadi (Ina), Fahmi Reza (Ina), Rudianto (Ina), Adrian Halimi (Ina).